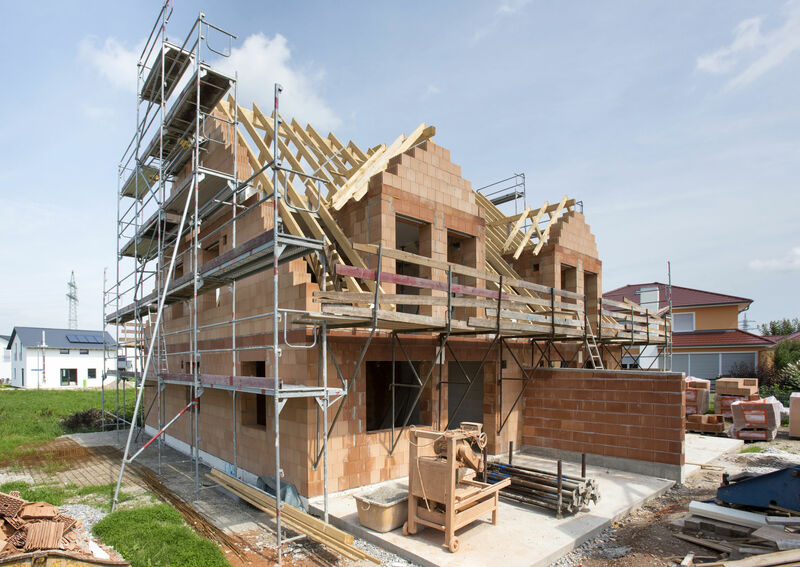 Radon Resistant New Construction (RRNC) is quickly becoming a hot topic for new homes and buildings. Radon resistant new construction techniques control radon gas entry through the installation of a passive radon mitigation system. When installed correctly by a licensed radon contractor, passive radon systems can help to prevent radon gas entry without the use of a radon vent fan. These systems are more economical for consumers as the cost to install is typically less than retrofit applications and compared to active radon systems the electrical and heat energy savings are great. Passive sub-slab suction is the same as active sub-slab suction except it relies on natural pressure differentials and air currents instead of a fan to draw radon up from below the home. 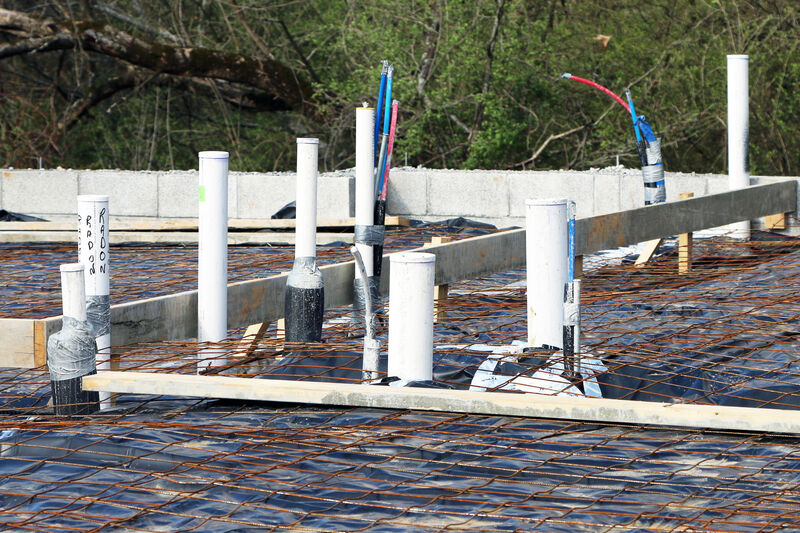 Passive sub-slab suction is usually associated with radon-resistant features installed in newly constructed homes or building. Passive sub-slab suction is generally not as effective in reducing high radon levels as active sub-slab suction. New requirements are now helping protect residents in multifamily homes from cancer-causing radon exposure. 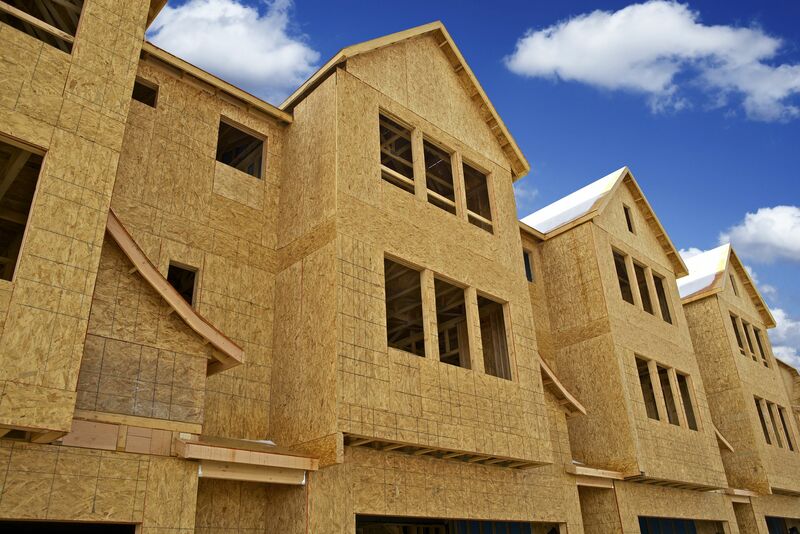 A number of Federal agencies have partnered with the White House Council on Environmental Quality to launch the 2013 Advancing Healthy Housing Strategy. A major part of this healthy home strategy focuses on radon mitigation and radon testing in multifamily buildings, condos and apartments. Effective immediately, multifamily housing that receives HUD financing or re-financing will require radon testing. If the test results show radon concentration above the actionable level of 4 picocuries per liter, a radon mitigation system must be installed in the housing unit to bring down radon concentration to an acceptable level. We can provide design drawings for passive radon mitigation systems that have detail and specification for conversion to an active system if the passive system is not effective enough to control radon intrusion into the building after construction is complete. 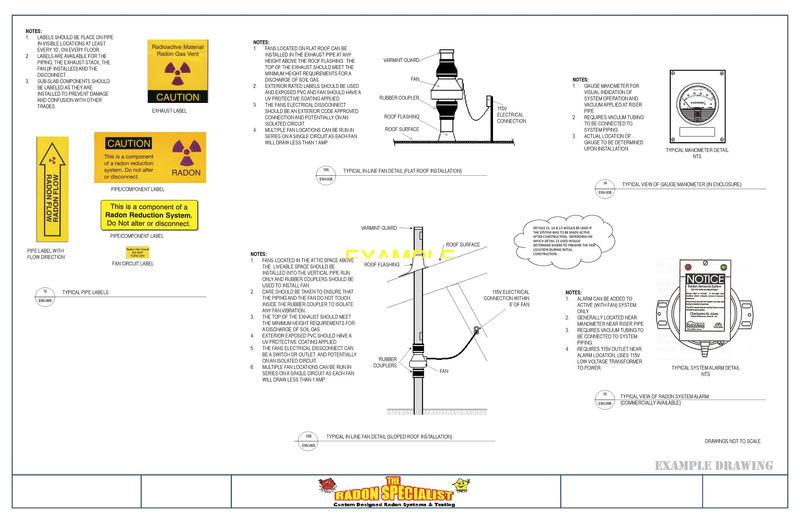 The design will include shop drawings of the system, provide details, specifications and notes for the proper installation prior to concrete placement. A number of radon contractors compete for business in many areas. However, not all radon contractors are certified, licensed professionals. According to the new HUD requirements, radon testing and radon mitigation in multi-family housing must be performed by a licensed, certified radon specialist. This requirement ensures that the most up-to-date industry practices will be used. 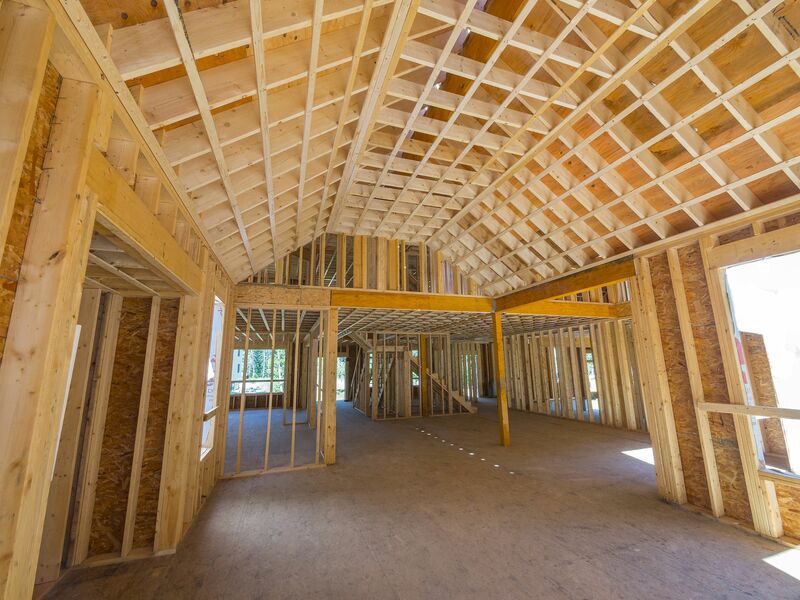 It also acknowledges the fact that many multifamily residences have large, complex foundations that require extra skill, experience and equipment. Given the number of people potentially affected by the radon multifamily residences could have, it’s important to get the job done right. That’s why you’ll want to contact us. We are certified through the National Radon Proficiency Program (NRPP) and the National Radon Safety Board (NRSB) as a Radon Mitigation Contractor. We are certified through the National Radon Proficiency Program (NRPP) as a Radon Measurement Provider and Lab Analyst. We hold advanced certificates in Multifamily Mitigation, Multifamily Measurement and Radon Resistant New Construction. We are a recognized leader in the field of radon testing, radon mitigation, vapor intrusion and vapor intrusion mitigation. 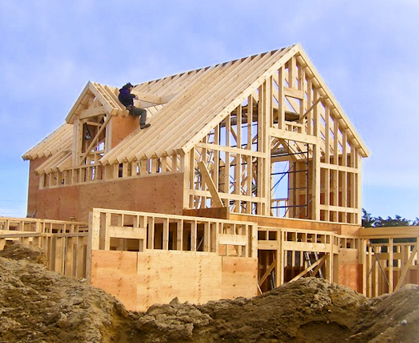 We are also a licensed General Contractor in the state of North Carolina.